Aged 14-16? Like to try out a trade? Want to learn some construction skills such as bricklaying, carpentry, tiling, plumbing? 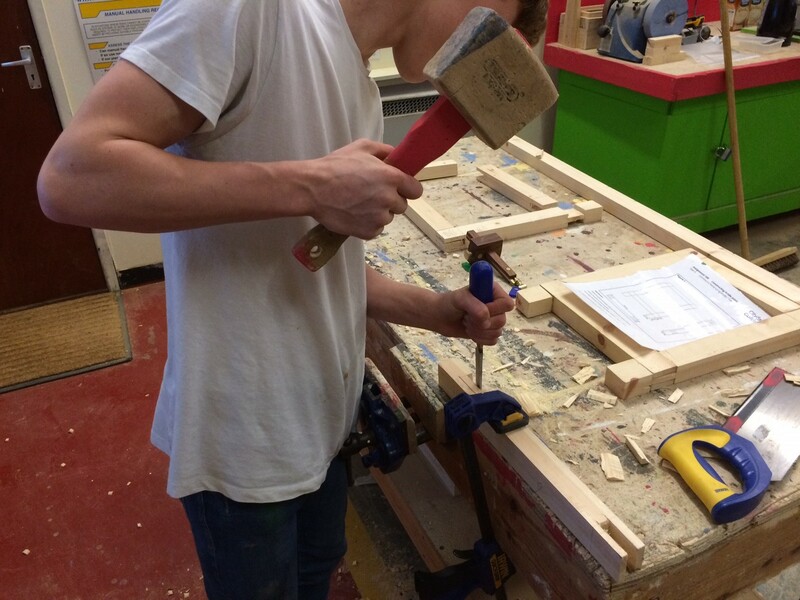 Essex Youthbuild Trade School is a free, after-school activity for 14 – 16 year olds. Trade School summer term starts 19 April at 5.30pm-7.30pm. Trade School provides young people with a fantastic opportunity to work with skilled trades people, trying out different trades and gaining some basic construction skills in bricklaying, carpentry, painting, plumbing and tiling whilst working in a fun, friendly and safe environment. It’s a great way of getting to try out different trades before making decisions about apprenticeships or college. Essex Youthbuild is a Chelmsford-based charity that has been providing accredited City & Guilds’ construction skills training to teenagers from around Essex for more than 10 years. All you need to join Trade School is a pair of steel toe-cap safety boots for use in the workshop. For further information call 01245 461700 or email jane.cosh.eyb@btconnect.com.